Just a few days ago we've got incredibly sad information that Lovestoned - band that gave us one of our favorite Swedish pop-albums of 2010 has split up half a year ago. 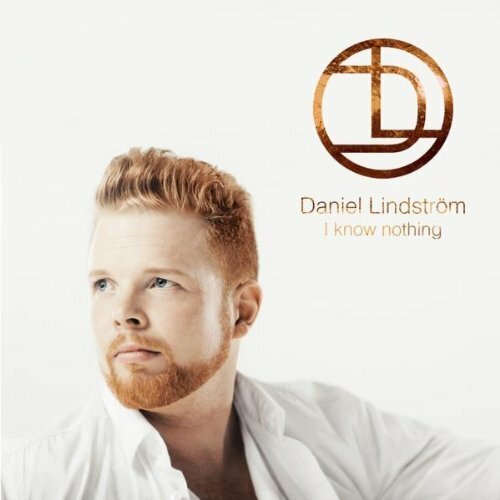 And now first Idol season's winner Daniel Lindström comes back with his own version of Lovestoned's track "I Know Nothing" that was actually written by Daniel with Fredrik Larsson and Stephen Simmonds and never was released by Lovestoned as separate single in Sweden (only in Germany) so it's gonna sound fresh for ordinary listener. Talking about the song - instrumental part is almost equal to original mix of raggae-pop and soul, Daniel's unique vocal-manner still drags the song to his own area of music image and personality and it's still very good track but definitely not miles away from Lovestoned's version.